To keep pace with expanding business operations, GPE Companies today appointed Brooke Askew-Rossi to Chief People Officer. Askew-Rossi, who joined the firm in 2007, was formerly the director of business development and employee engagement. In her new role, Askew-Rossi will manage human resources, and oversee talent management and acquisition. She will also continue her previous work maintaining property associations, promoting employee engagement and developing business relationships outside the firm. The company’s growth during the past two years, with its expanding roster of brokers and staff, spurred GPE to designate an official human resources liaison. The title chief people officer reflects GPE’s core values, including the idea that happy and fulfilled staff members are integral to the company’s success. That philosophy has helped GPE land on the Phoenix Business Journal’s Best Places to Work list four years running. “That’s a huge accomplishment,” Askew-Rossi said, adding that she looks forward to continuing the momentum. 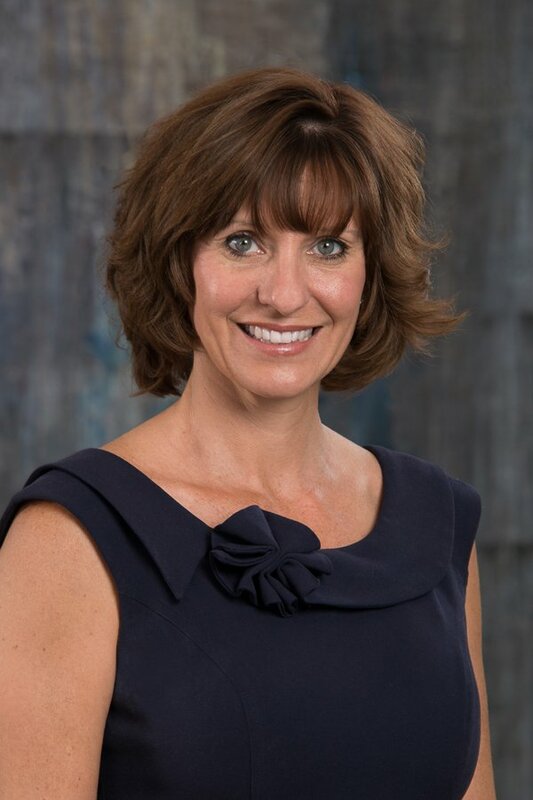 During Askew-Rossi’s tenure at GPE Companies, she has also worked as an assistant property manager and association manager. Before joining GPE, she worked for 11 years in property management with an emphasis on associations. Congratulations to Brooke in her amazing accomplishment! I love the new title too. It just makes so much sense to have titles today that reflect what we really do!! I love Chief People Officer! !